1. You live by symbols. 7. Such is the teaching of the world. 8. Think not you made the world. 11. Use all the little names and symbols which delineate the world of darkness. 12. God has no name. 13. No one can fail who seeks the meaning of the Name of God. 15. 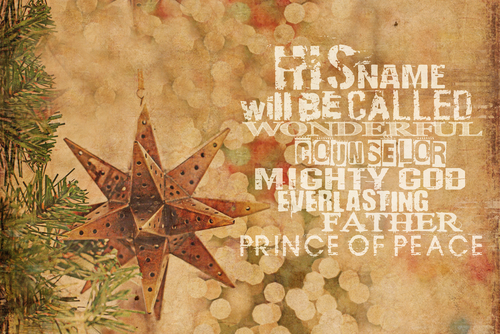 Father, our Name is Yours.